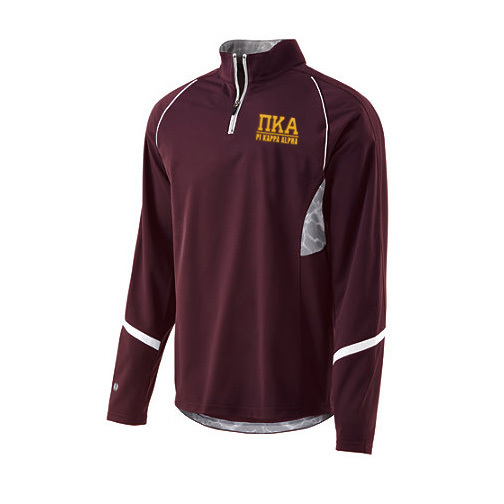 Pi Kappa Alpha Greek Tenacity Pullover. 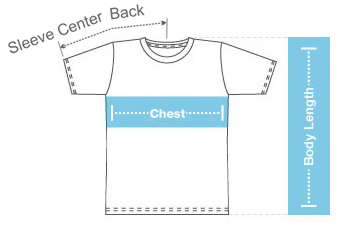 Agil-Knit� is a 100% polyester brushed tricot with a peached finish Infrared dot printed dry-Excel� pin-hole micromesh insertsplaced along heat zones for breathability Contrasting piping. 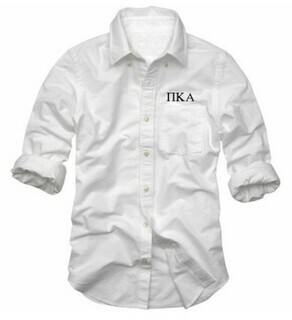 1/4 zip neckline Contoured cuffs with thumbholes Fit type: Semi-fitted. 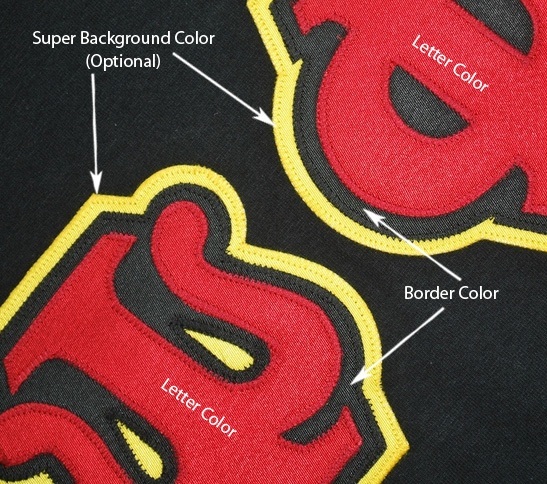 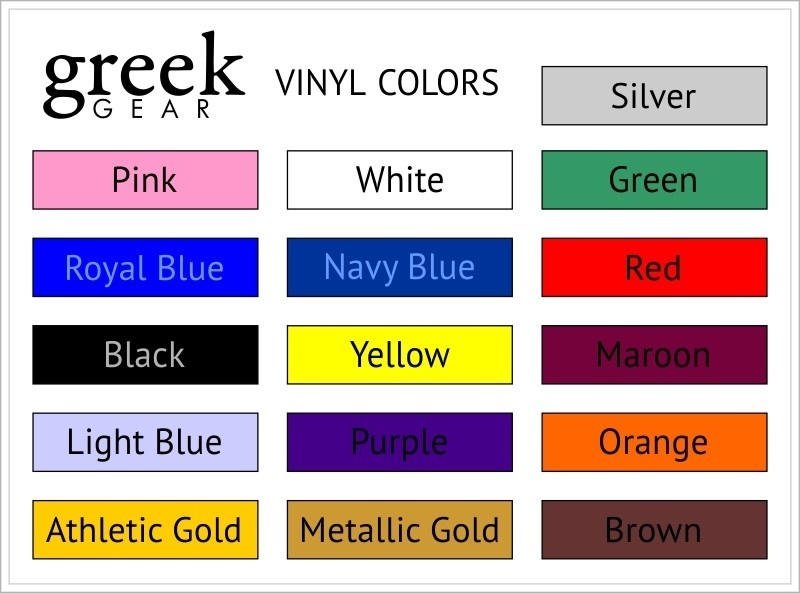 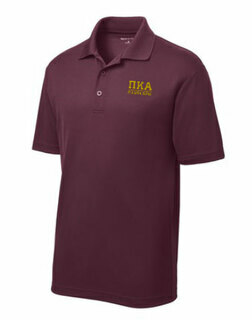 Line of personalization under the Greek letters is perfect for your school, chapter or nickname. 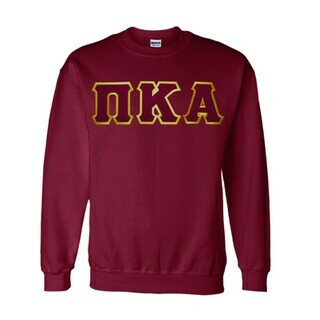 If Left Blank We will spell out your group name under the Greek letters.